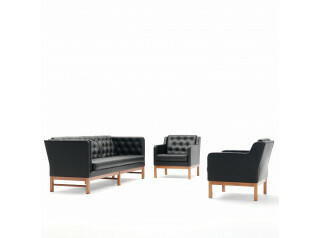 Salon Sofas and Ottoman come available upholstered in leather or fabric in a wide range of upholstery finishes. 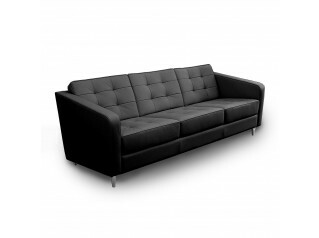 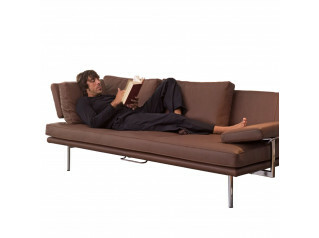 The Salon Sofa is simplistic yet elegant with distinctive legs in black and polished aluminium that are standard. 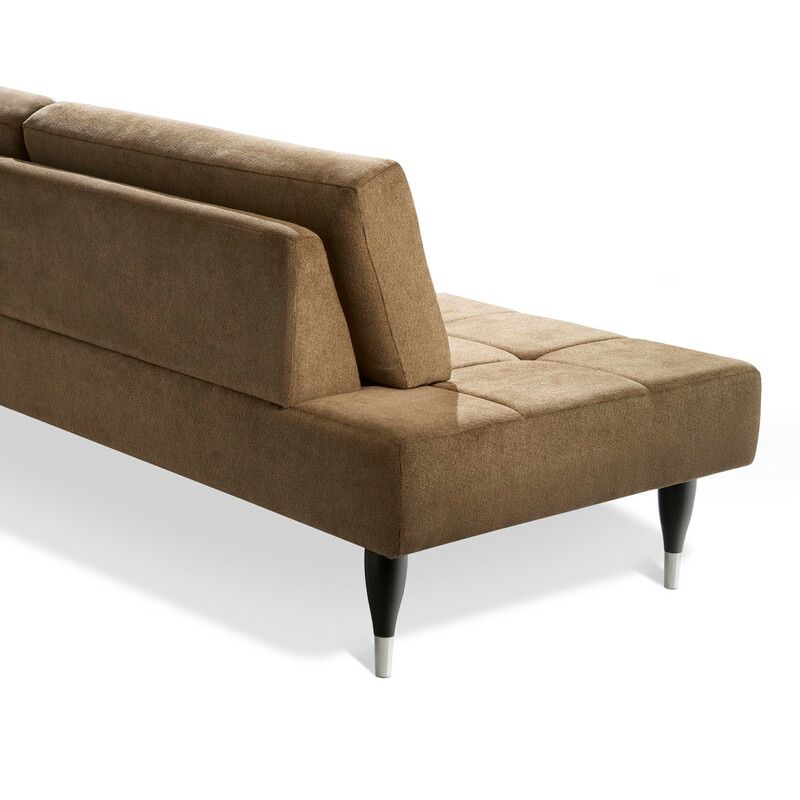 The Salon Sofa is perfect for office receptions and breakout areas. 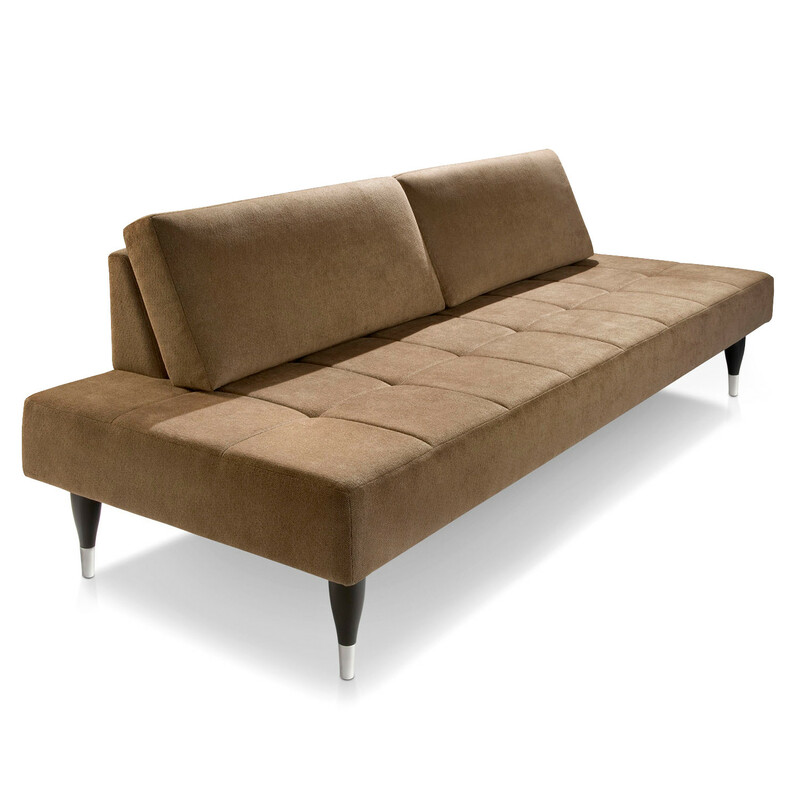 This sofa can be tailored to any length as a special bespoke order. 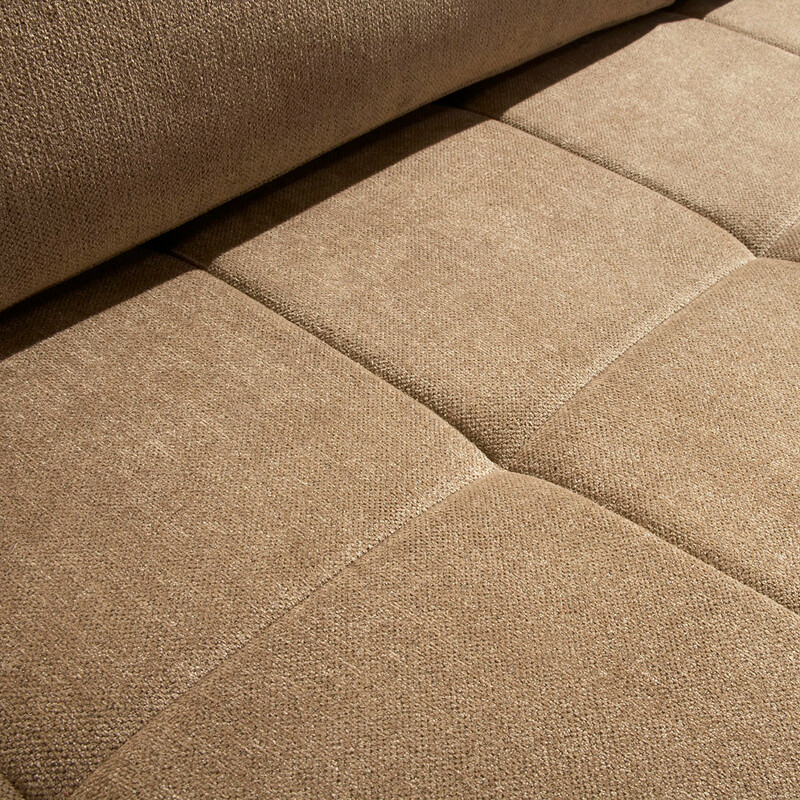 Please call us directly to discuss your requirements. 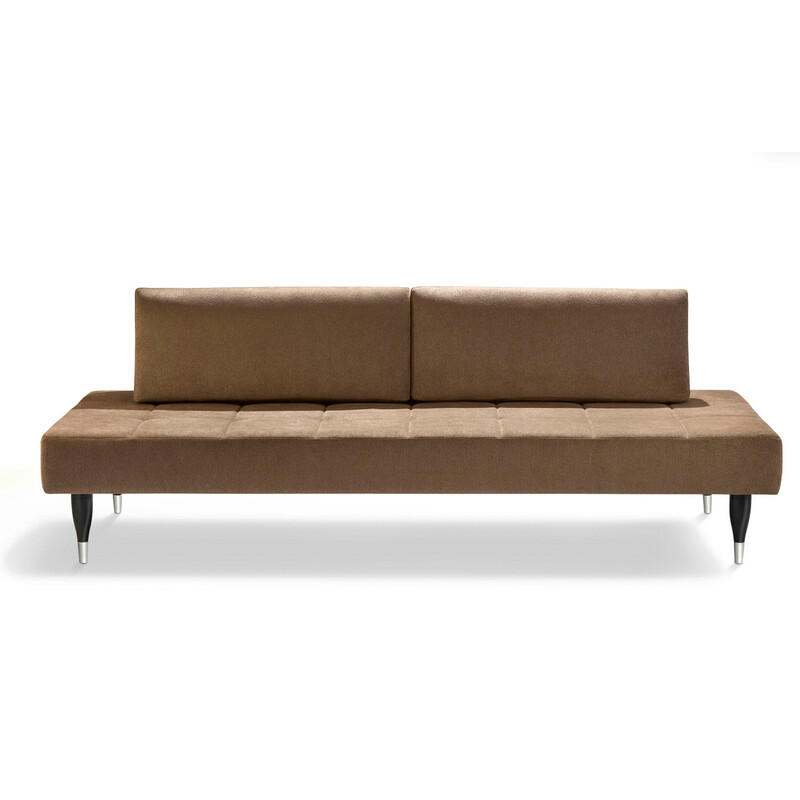 You are requesting a price for the "Salon Sofa"
To create a new project and add "Salon Sofa" to it please click the button below. 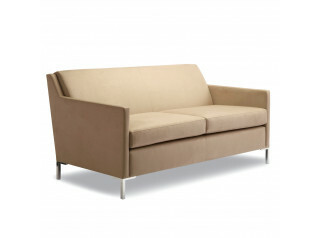 To add "Salon Sofa" to an existing project please select below.